Heavyweight UK metallers RAGING SPEEDHORN will reform with original vocalist Frank Regan for a special set - featuring tracks from their first two albums - at Damnation Festival. The Corby bruisers will play through their back catalogue of sludge and crust classics from 'Raging Speedhorn' and 'We Will Be Dead Tomorrow' when they take the stage in Leeds on November 1, 2014. 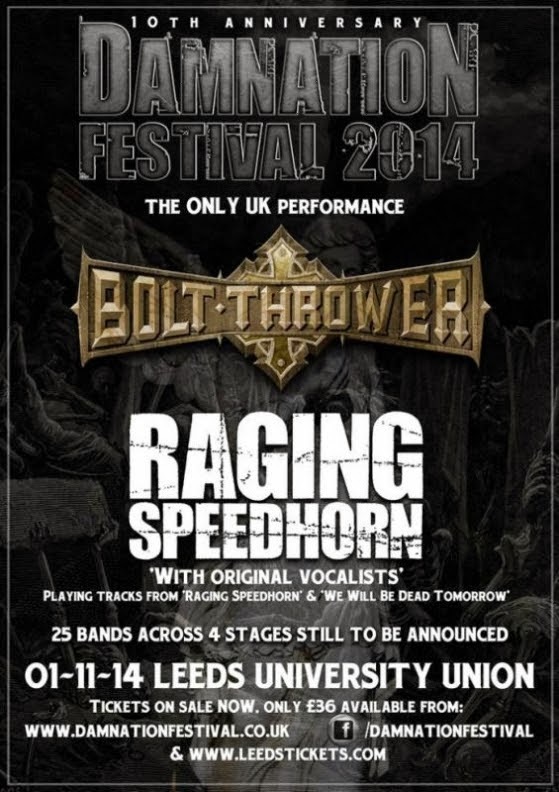 The reunited group, who haven't played with original singer Frank Regan for almost a decade, join the previously announced headliners, Bolt Thrower, as the first bands confirmed for the four-stage metal event's 10th anniversary. 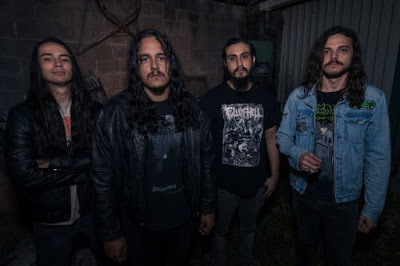 The band said: "We are really excited to be back playing again this year, and we're looking forward to laying waste to Damnation Festival as only the 'Horn know how! "We are chuffed to see Frank making a return on vocals with John, and will be re-visiting some of our favourites from the first two albums." 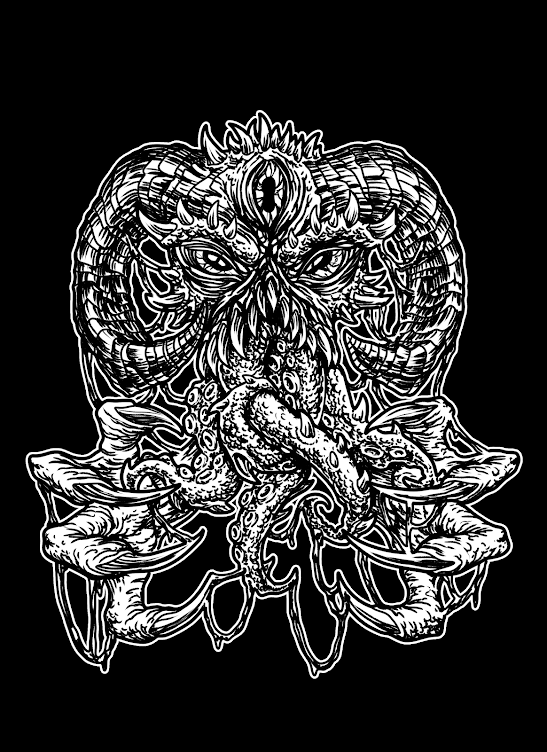 Festival director Gavin McInally said: "Back in 2000, Raging Speedhorn's 'Thumper' derailed my nu-metal train, right into the path of Charger, Stampin' Ground, Sikth, Earthtone9 and many other fantastic UK bands who were grossly underrated... which ultimately led to the creation of Damnation Festival. "It wasn't a coincidence that they were asked to headline our first event and to have them back all these years later - with Frank in tow - is pretty special. "If scenes of complete devastation don't accompany the likes of 'Knives & Faces', 'The Hate Song' and 'Mandan' we'll be sorely disappointed."